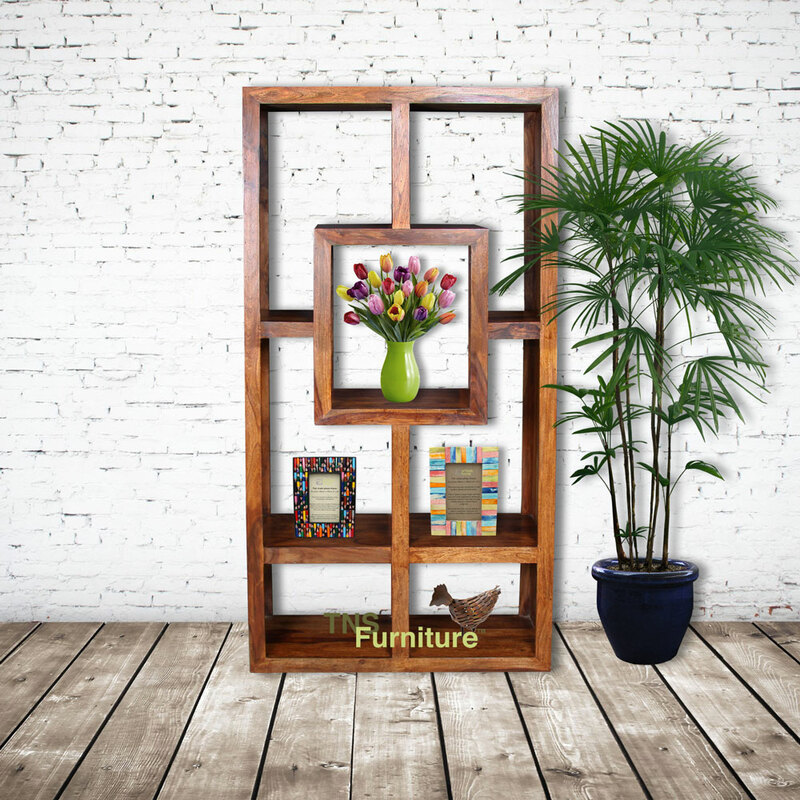 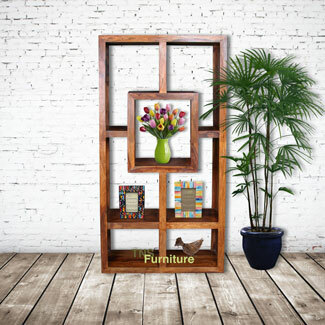 A real stand out bookcase with a geometric design giving a wide variety of storage spaces and with looks that really stand out. 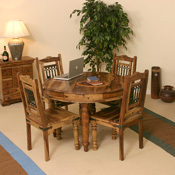 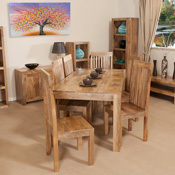 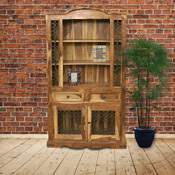 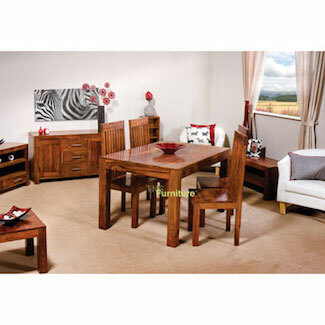 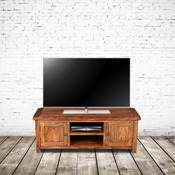 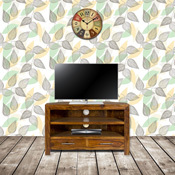 Manufactured in India by real craftsmen who have a real passion for what they do. 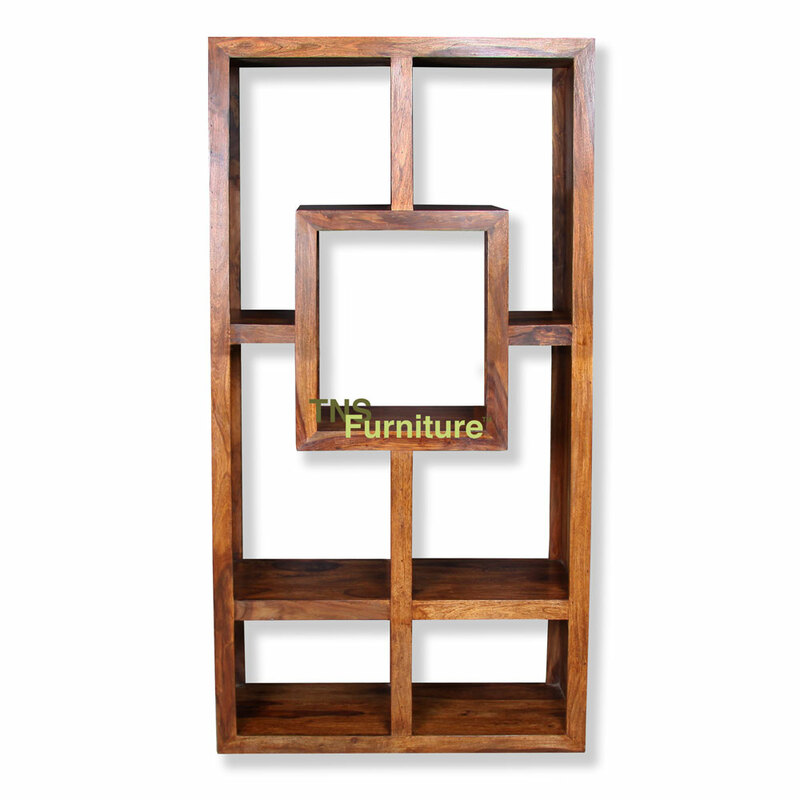 Really solid and substantial make this bookcase so very versatile even for dividing up spaces being the same from either side.